Yes. I am making sweet, sweet, sweet potato shoestring fries! And the best part, they are curly! These babies are the best and make for an excellent light snack or an impressive side dish. It is amazing how simple it is to make these and how little ingredients are needed to make it. 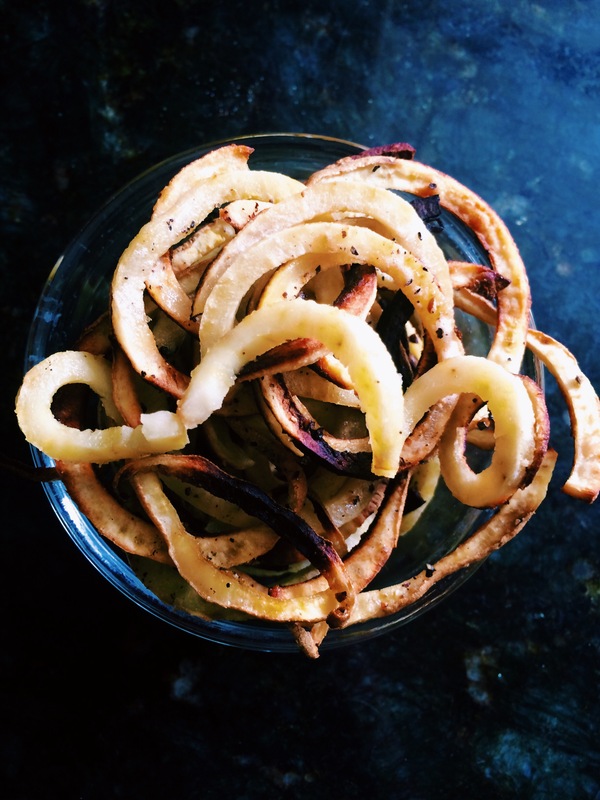 You can also use regular potatoes to make just plain ole’ French fries too! 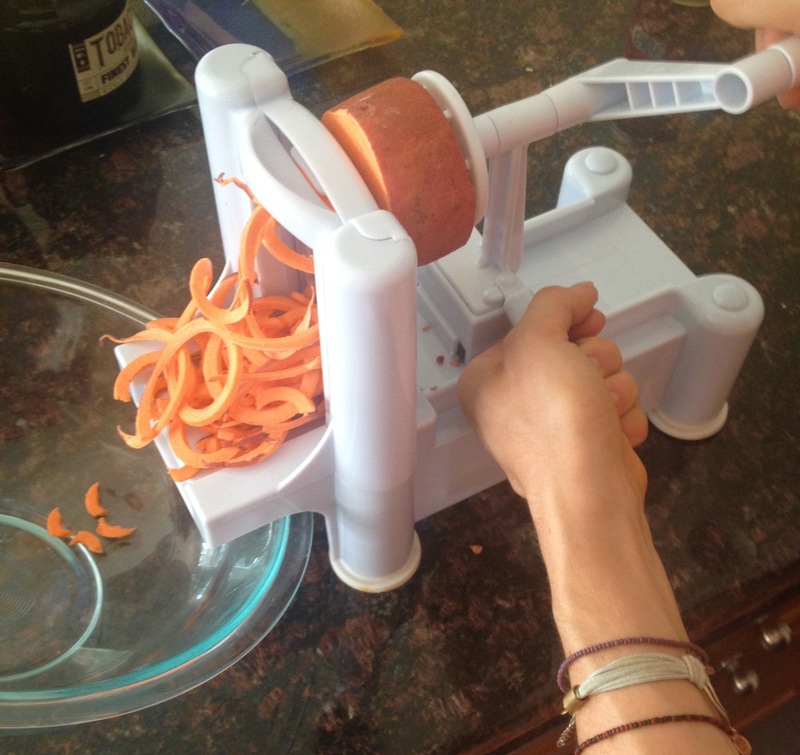 Spiralize the sweet potatoes with your handy dandy Spiralizer using the blade with the bigger triangles. Then with a knife cut the potato noodles into smaller bite-sized fries. Place the fries on to a cooking sheet and space them out evenly. 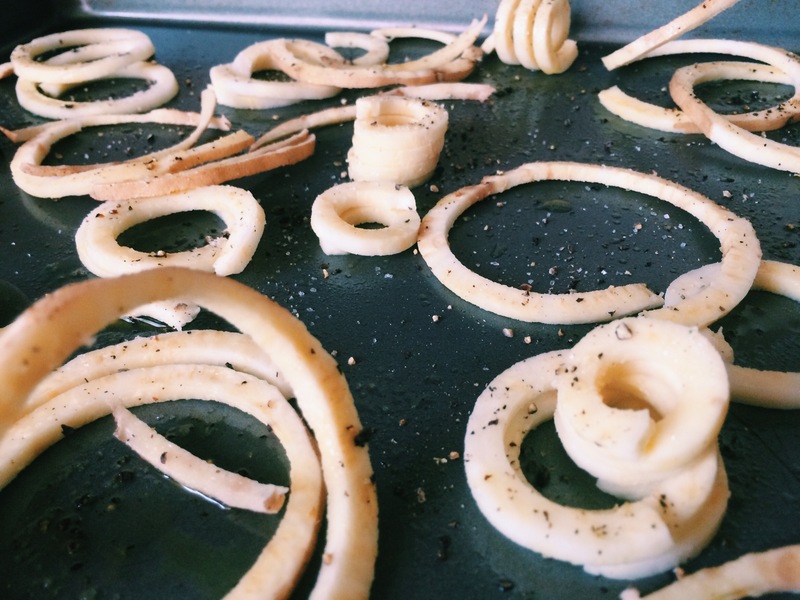 Coat each fry with olive oil and then sprinkle with salt and pepper. Cook until crispy for about 15 minutes. Keep an eye on them. Remove from the cooking sheet and they are ready to be served and indulge! If you don’t have a Spiralizer, no problem, check out my Amazon affiliate link here to purchase your own! 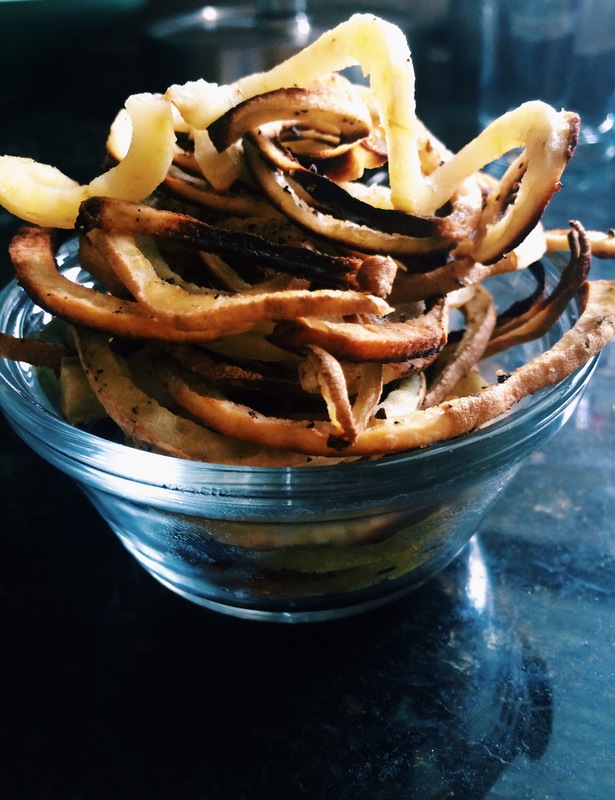 I am so impressed with all of the different functions of this tool, the Spiralizer! Yes! 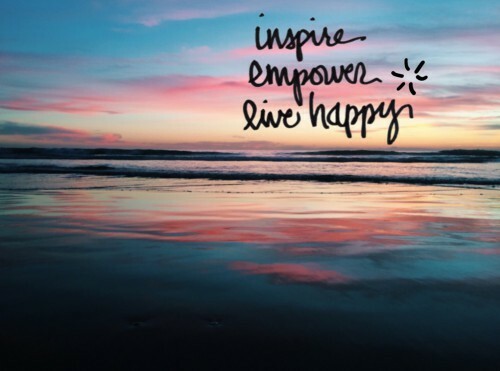 There is so much that you can do on it! That is why I like it so much!